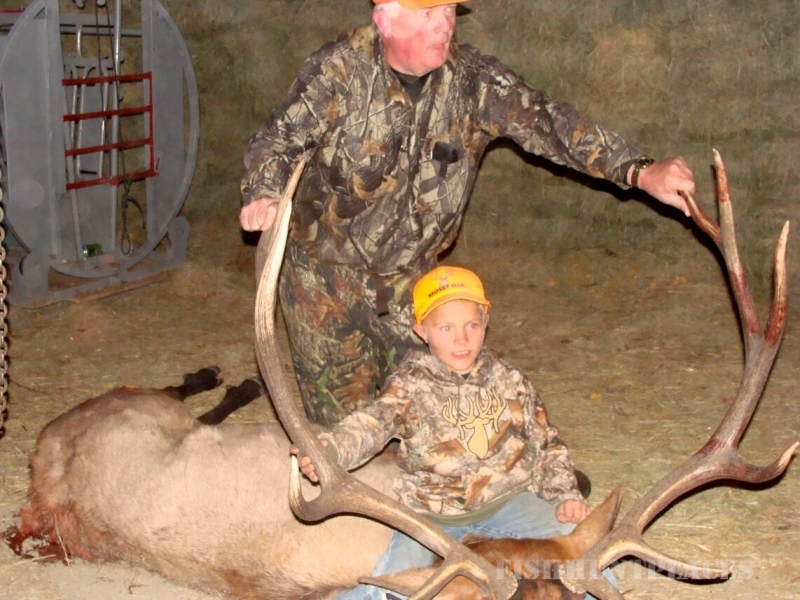 BLACK TIMBER OUTFITTERS offers archery, black powder and rifle hunts. Our goal is to provide a safe and enjoyable hunt. We pride ourselves on our hospitality, great food, and comfortable lodgings. We go the extra mile to help you have a great experience. We are proud to have very experienced, competent guides for our guided hunts. 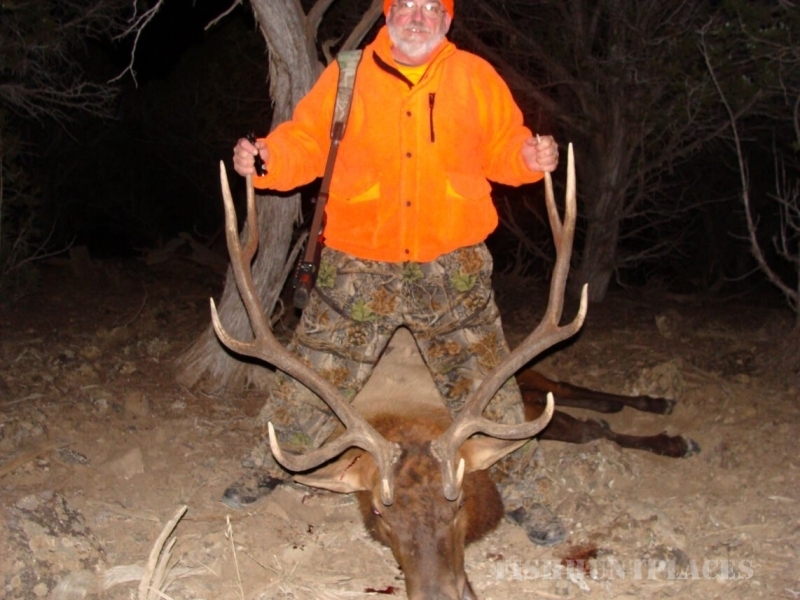 We offer hunts in the high country of unit 421, under special use permit on the Grand Mesa National Forest. This area is known for its good population of Elk, with extremely high bull to cow ratio. It is also abundant in Mule Deer, with several good buck taken each year. Base camp is accessible by four-wheel drive. Hunting will be on foot, horseback, and some A.T.V. Our tent camps are very comfortable with cots, foam pads & wood stoves. 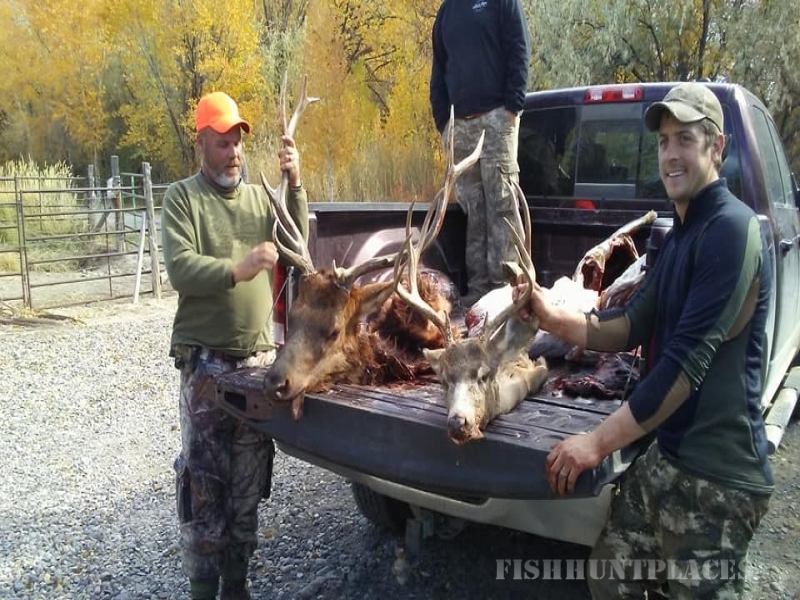 We also offer hunts in the lower country of G.M.U. 411 and 52. 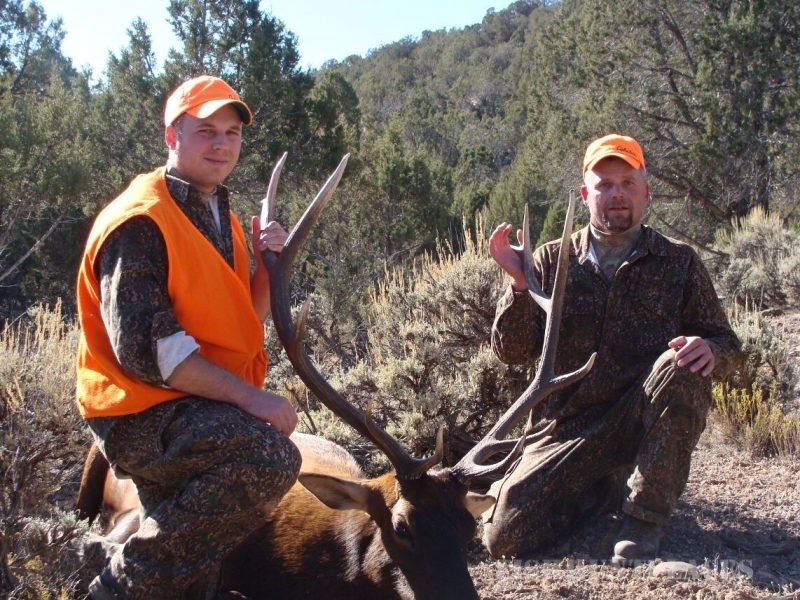 These elk and mule deer hunts are offered for the combination rifle seasons, on public and private land. These areas are great for elk as it is their winter country. Mule deer hunts in these areas are considered trophy hunts as it is not uncommon for 180" to 200" to be harvested, even on public land. With these hunts we have access to a few private land vouchers for mule deer, call for availability and prices. Elevation on these hunts ranges from 6000' to 8000'. Black Timber Outfitters would love to make your outdoor dreams come true.